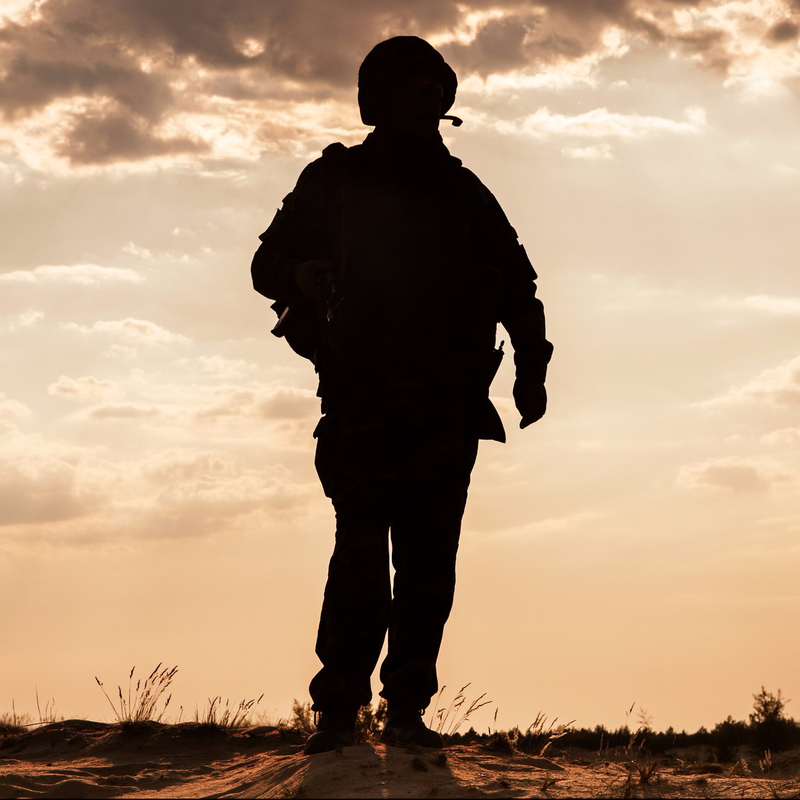 The provider of services to combat veterans of all ages, offering a variety of services, including behavioral health and occupational support services. For a listing of hospitals and clinics in your area (including Vet Centers), click here. For a listing of combat trauma/PTSD-related programs specifically, click here. The United States Department of Defense’s website providing access to information and support for service members, current or former, who are struggling with the long-term consequences of combat. Website giving information on a variety of services offered through the Office, including mental health services, as well as other rehabilitative and occupational services. The primary UK governmental clearinghouse, part of the Ministry of Defence, that offers services to UK veterans in a variety of settings. For a listing of their mental health services/links, click here. The Australian government’s website concerning all aspects of ex-service members Affairs. For mental health resources, click here. A division of the New Zealand Defence Force, this website also links service members and ex-service members to a variety of services. A PDF on available case management services is ready for download on the Home Page.